Will Saira Munoz be deported after caught selling pot brownies. Home Scandal and Gossip Will Saira Munoz be deported after caught selling pot brownies. Should the law be lenient on Saira Munoz and not expose her to the chance of being deported? Saira Munoz is waiting to find out if immigration authorities will deport her. The predicament comes after authorities became alerted to the fact that the then Californian high school student in 2013 was selling pot brownies. Asked why she was selling pot brownies, the girl told in order to finance a prom dress. 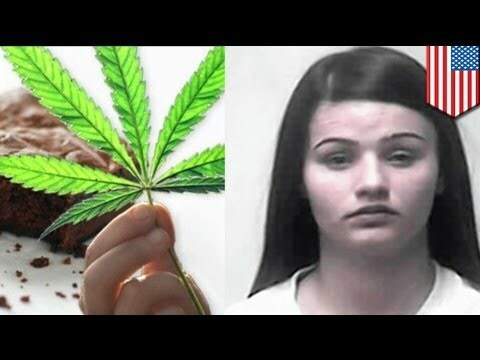 At the time, the River Valley High School student even took to employing a fellow student in order to help her make the pot brownies. But things eventually unraveled when a fellow student fell ill after eating one of the pot brownies, having to be taken to hospital. 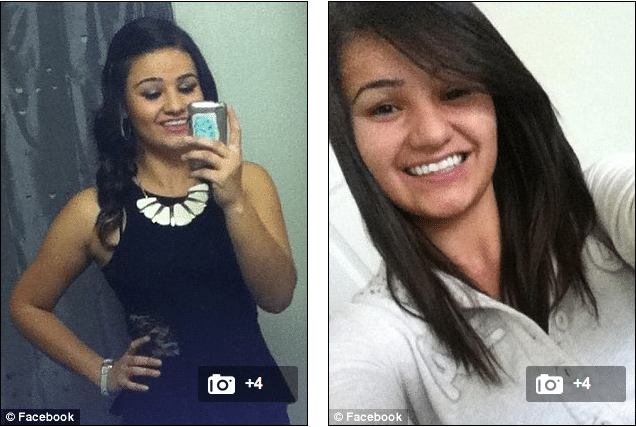 It wasn’t too soon long after that authorities caught up with Saira Munoz. This past week, Saira Munoz was sentenced to nine days in prison and four years’ probation after being convicted of felony child endangerment and misdemeanor possession of marijuana on school grounds after admitting to selling the cakes in March last year. The conviction has now put the former student according to US immigration law in the very real position of being deported to her native country of Mexico as a consequence of arriving in the U.S. in 2000 with only temporary visa. Immigration law allows any felony charge of a non native grounds for their deportation. Despite technically having broken the law, many close to Saira Munoz don’t believe she should be deported, questioning the wisdom of the law and wondering if the law is too severe and not necessarily within the spirit of why it was created. Of course what strikes this author as inconsistent is does it really matter what Munoz was intending to do with the money from operations that by law are illegal. Is her crime less onerous because it involves marijuana, a substance that many consider ought to be legalized in the first place? And then there’s the obvious question, how was it that the Saira Munoz was able to still remain in the US if she had overstayed her temporary visa in the first place?